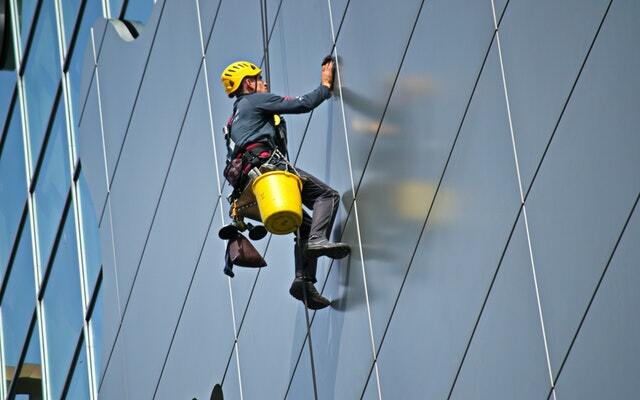 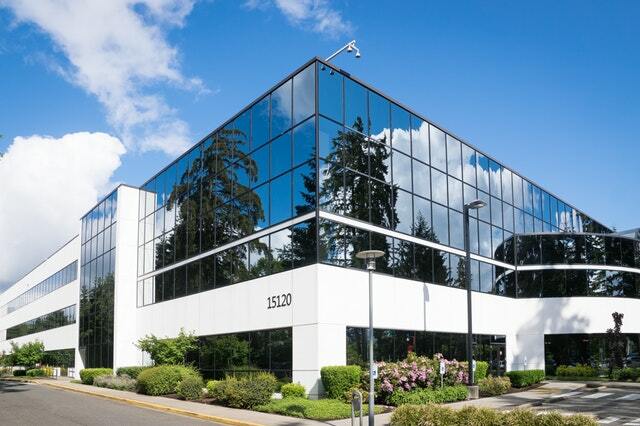 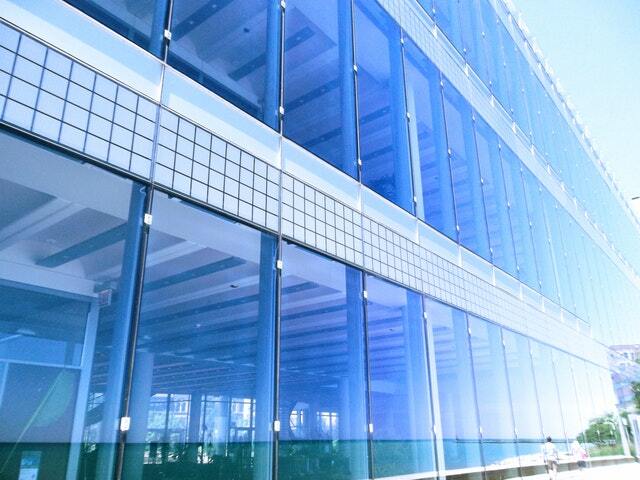 Professionalism is at the core of our business, we offer competitively priced commercial window cleaning services using a pure water delivery system to a wide client base throughout Surrey and Greater London. 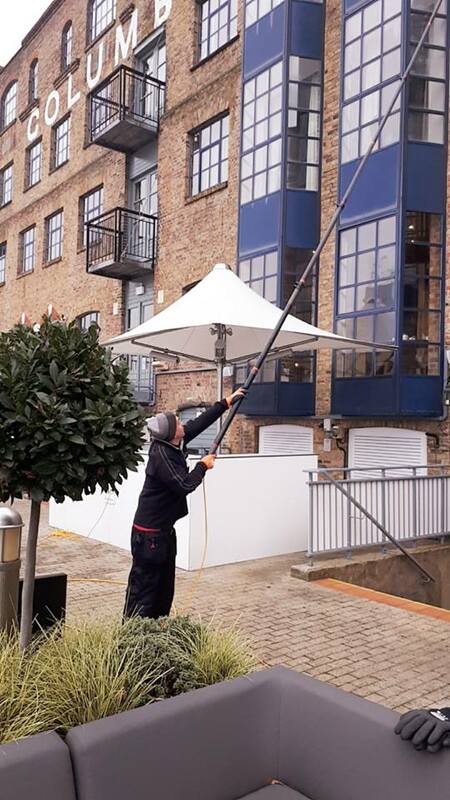 Whether you are looking for a one off clean for your business premises or a scheduled commercial window clean we can help. 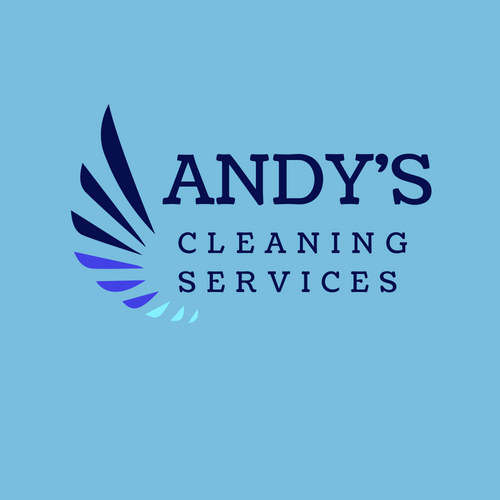 Get in touch today for a free, no obligation estimate.